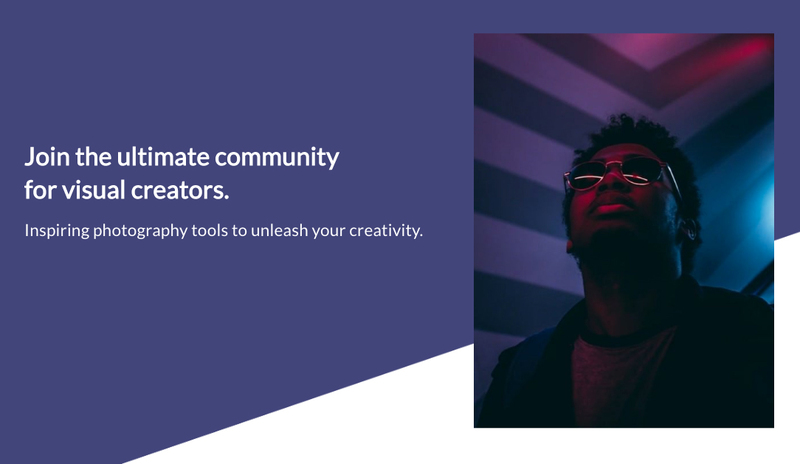 ViewBug is a community of visual creators that is redefining the way photographers interact, get exposure and improve their skills. Through unique set of products – photo contests, user generated photo challenges, beautiful portfolio websites, over 500 photography tutorials and photography logos for watermarks and websites – ViewBug gives photographers around the World the best tools to be creative and showcase their art. Made in San Diego to empower a community of visual creatives worldwide. ViewBug is a place to be inspired and receive recognition. Photographers can showcase their work with 20 new photography contests every month, judged by world-renowned professional photographers, and sponsored by top brands. Members can win amazing prizes and participate in contests across many inspiring categories. Be featured, get published, and win the gear that will make you stand out and help take you to the next level. 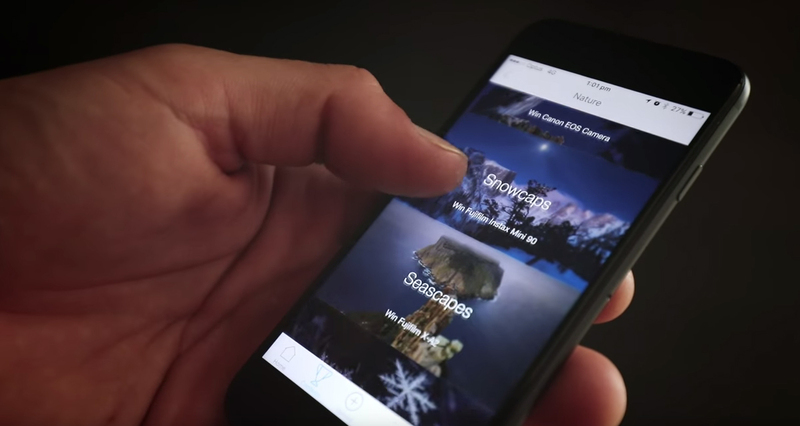 ViewBug offers a photography iOS app that was recently featured in the Apple app store as one of the new apps that Apple loves. 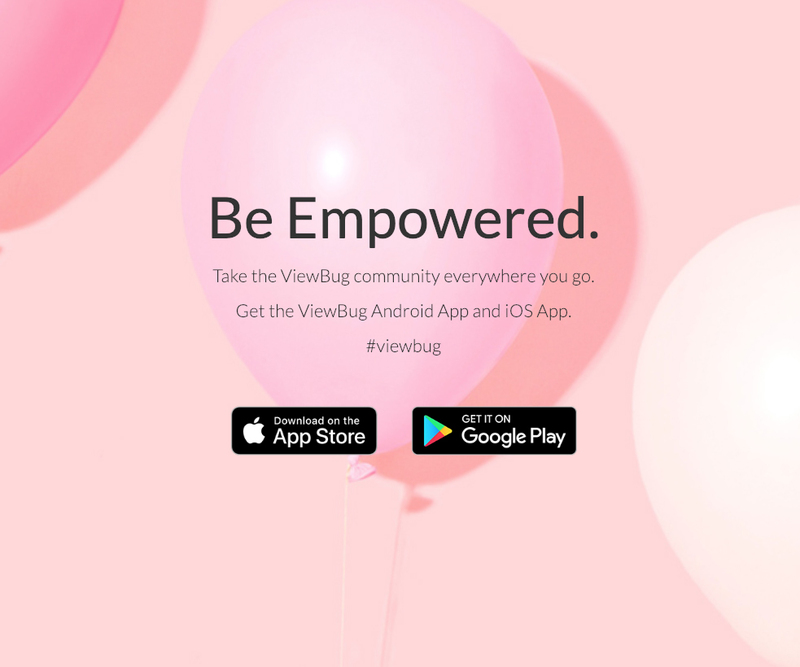 Also, Android users can download the latest version of the ViewBug Android app which has an incredible 5 star rating.